Where and who do you install for? Ecotec Renewables aims to serve London, Kent and the rest of the South East of England. We survey, design and install Solar Panels for domestic and commercial properties, striving to install the best and most efficient system based on every properties capabilities and the needs of those inside. 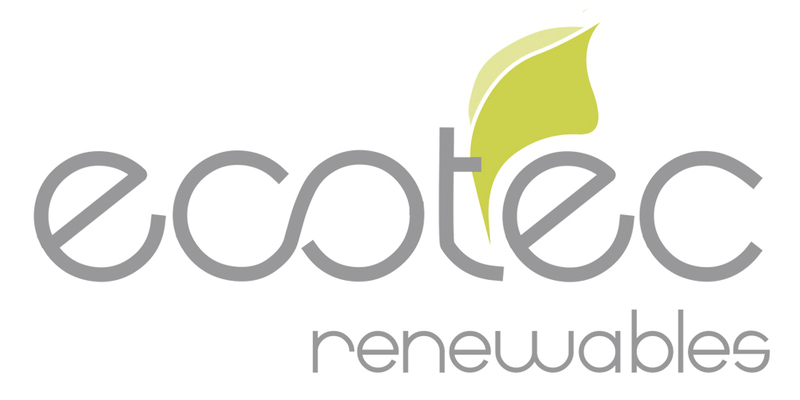 Why should I choose Ecotec Renewables? At Ecotec Renewables we aim to achieve the highest level of customer satisfaction possible by providing an exceptional level of customer service. We also put a large emphasis on system design, to help you get the highest value for money deal, achieving the highest possible payback on your system over 25 years. Finally, our in-house installation team are a highly experienced group of electricians and roofers who will be sure to securely install the panels while creating minimal fuss and disruption to your daily routine and schedule.